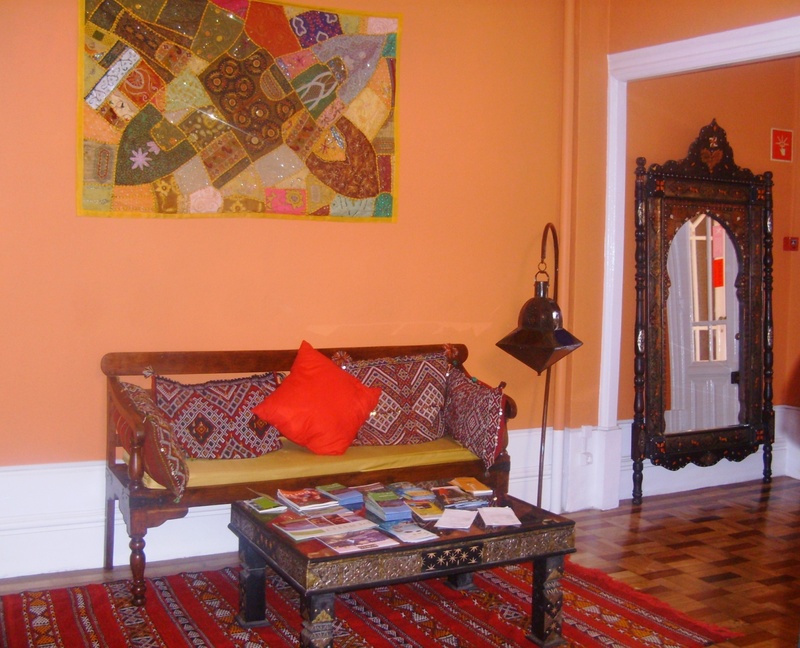 Located in Porto’s city centre, just a few meters from the World Heritage Site by UNESCO, Porto Riad Guest House, offers its clients an unforgettable and unique experience. 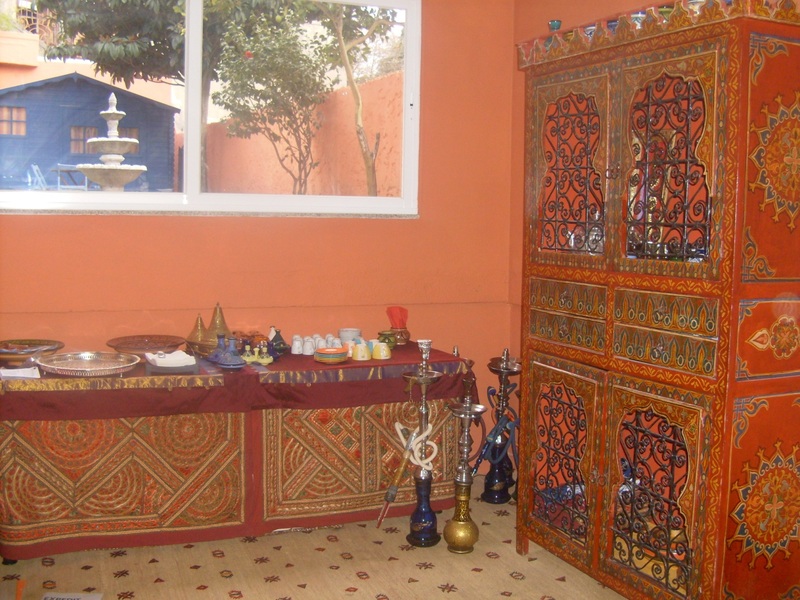 Porto Riad is an enchanting and traditional House from the 40’s totally renovated in 2009 under the theme of the Orient. Its mission is to provide clients …….in an exotic and inspiring atmosphere. Feel the magic of a Riad… and discover the fascinating history of Porto. We are surrounded by the main touristic attractions and historical monuments of Porto, and we emphasize “Bolhão”, the market, the Town Hall, Clérigos Church, the Stock market and the historical area of Ribeira.